The Vestas 11th Hour Polo has been constructed from pure cotton for breathable comfort that lasts the day. A specially engineered, anatomical fit has been used to deliver a flattering silhouette. 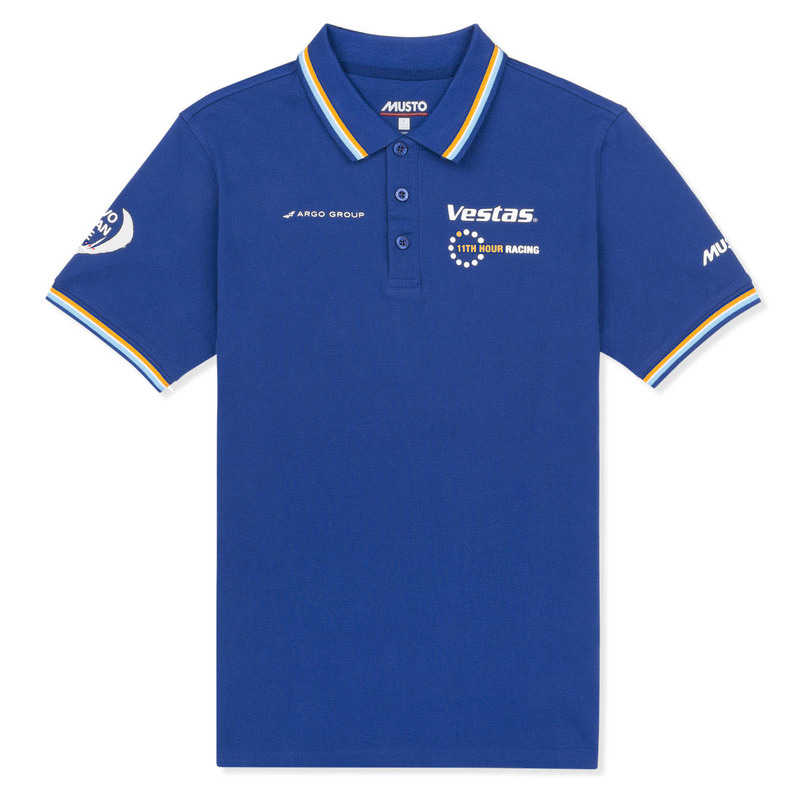 A high-quality graphic print on the chest celebrate Musto's partnership with Vestas 11th Hour Racing.